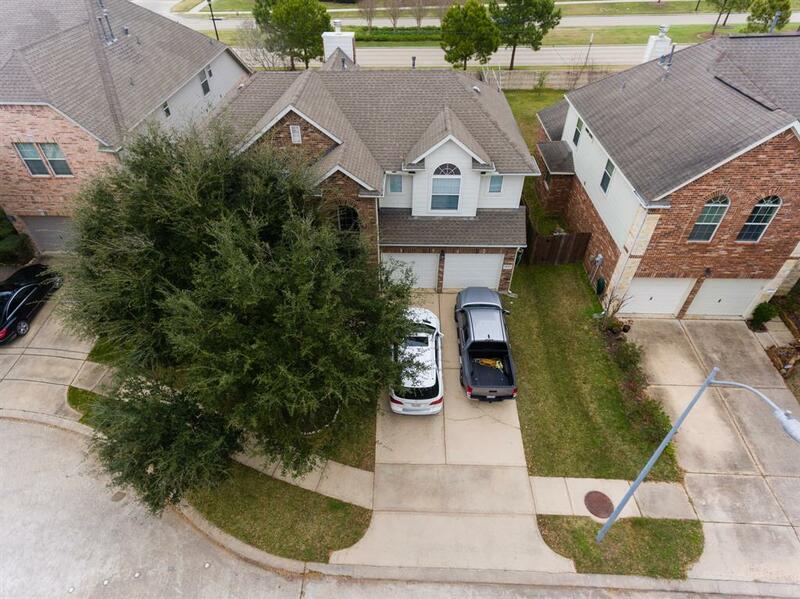 Lovely home located in Westheimer Lakes master planned community. Zoned to Famous Seven Lakes Junior & Senior High schools. 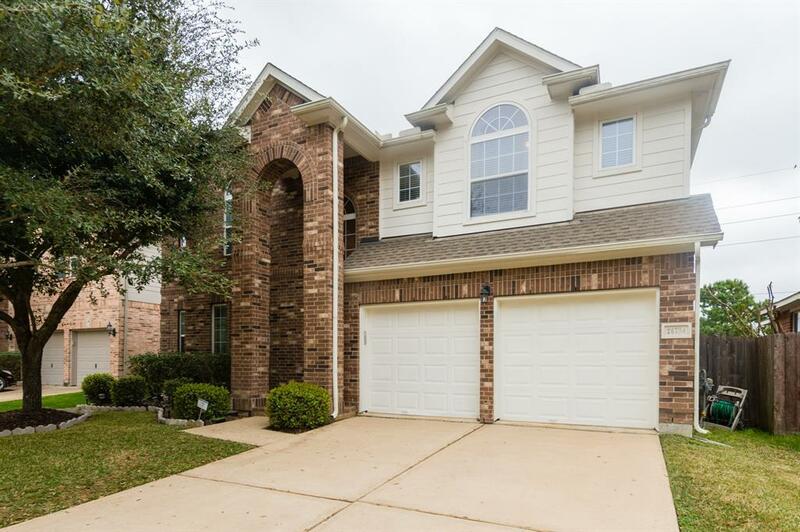 This bright open floor plan with high ceilings offers 4 bedrooms, 2.5 bathrooms and 2 car garage. 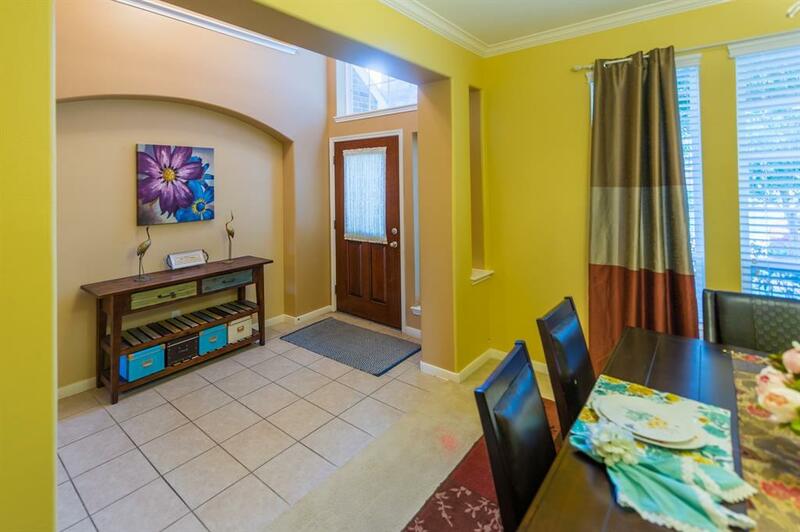 As you enter, notice the beautiful dining room with different paint color, tile flooring in entry. The home has been freshly painted in some areas & ready for you to move in! The kitchen is amazing with lots of beautiful cherry cabinets, granite counter tops, under mount sink, gas cook top and under cabinet lighting! 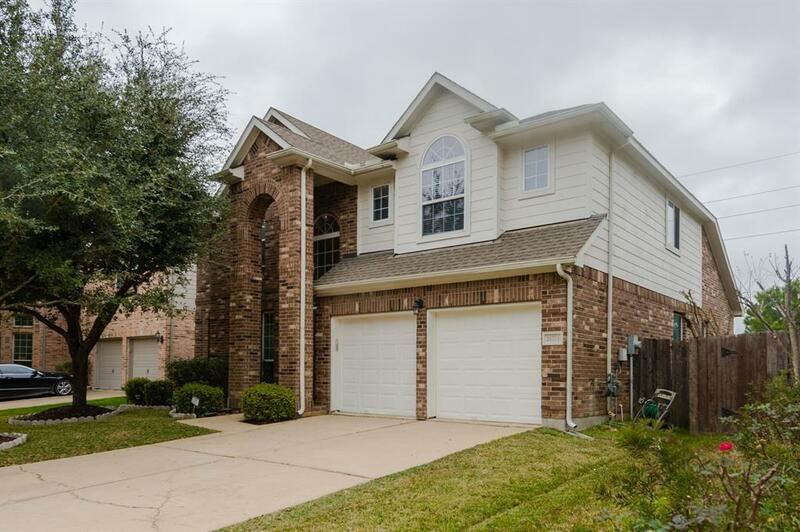 Tile floors in breakfast area; huge family room with gaslog fireplace; master suite downstairs with garden tub, separate shower, two sinks and walk-in closet; large game room and secondary bedrooms upstairs. Big backyard with covered patio; full sprinkler system; brick on all 4 sides; great neighborhood amenities: swimming pool, tennis court etc. Don't miss this one!